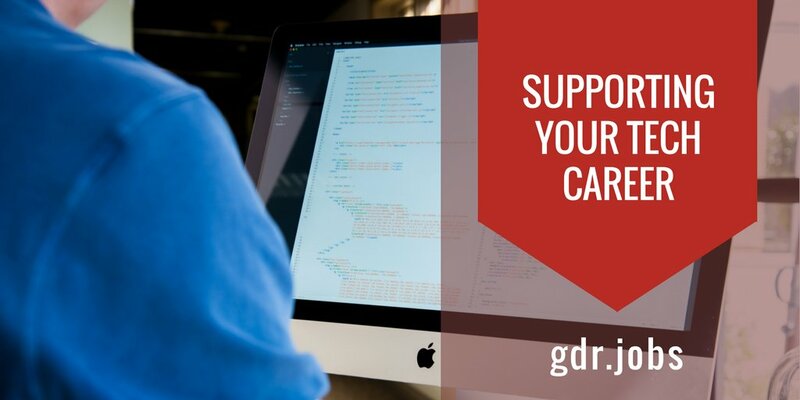 gdR is recruiting a Machine Learning Researcher (Montreal) for a fast-growing lab that combines research + applied work with offices in Montreal, Toronto and Vancouver working to advance AI applications and build solid products. These applications are cutting-edge solutions that intersect machine learning and engineering. The team of engineers, data scientists and product managers work in collaboration with leading researchers and global institutions, including the Vector Institute. As someone who’s interested in doing applied work, you’ll have the chance to work inside and outside your area of expertise to create solutions that could turn into products. - 5+ years’ relevant experience with emphasis on Python. - Experience with data science tools, NoSQL databases, data modelling and statistics. - Passion for designing algorithms. - Design feasible AI solutions that would meet clients’ requirements. - Develop and implement machine learning techniques. - Collaborate with the team and conduct research around machine learning. 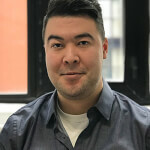 Apply today for the Machine Learning Researcher (Montreal) role or contact Brandon Shim-Ping, Director, Talent, at brandon AT grossmandorland DOT com to learn more.